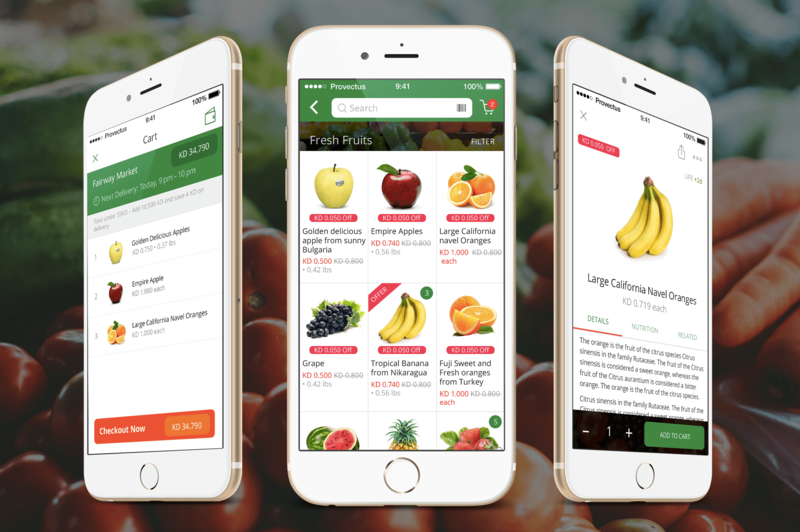 An on-demand service of delivering the freshest groceries directly to your door. 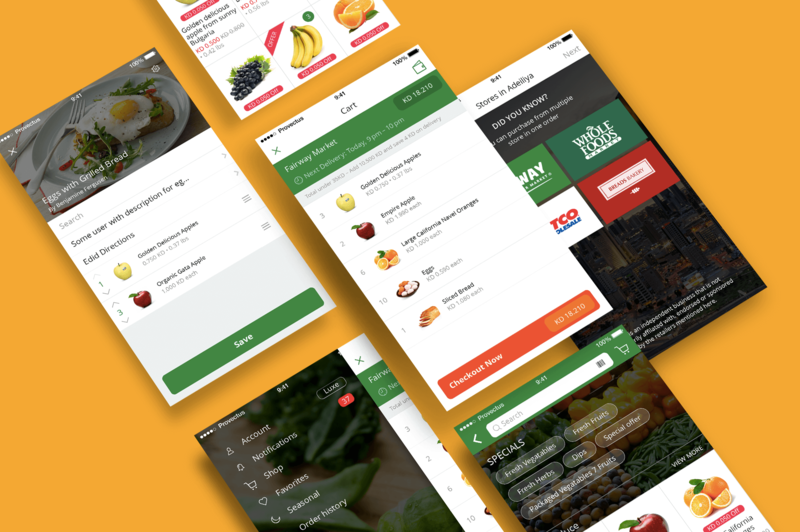 The app allows buying and requesting the delivery of groceries, canned foods, coffee and more all in one place. The app organizes the goods into groups, allowing easy navigation and purchase. Additionally, it features detailed info on every product (weight, producer, packaging, and more) and discounts. Searching products is made easy with handy filters.